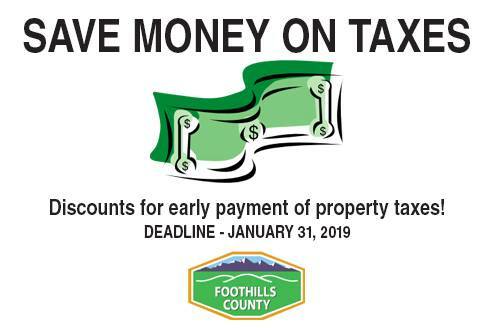 Property Tax Discount Ends Jan 31st! If you would like to save 6% on your yearly property tax bill, make sure you pay in full by Jan 31st! 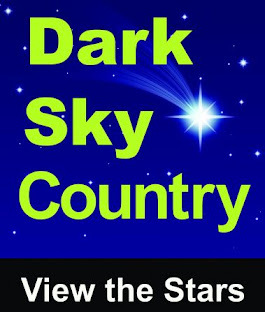 Foothills County is the only municipality to my knowledge that offers this sort of discount so be sure to take advantage of it! Can't Afford to Pay in Full and Still Want a Discount? Even if you cannot pay in full, you can still get a 5% discount if you enroll in the TIPP program (Tax Installment Payment Program). This is where you pay monthly towards your taxes. For more information of the TIPP program and download the application form, CLICK HERE. A reminder that Foothills Council extended the Enhanced Policing Program so be sure to obey all rules of the road and bylaws as there is an increased police presence out there. For more information on the program, CLICK HERE. Foothills Council discussed Secondary Suites once again today and gave first reading to the bylaw. There are still some tweaks to come prior to 2nd and 3rd so be sure to watch for further information if this affects you. For details on the above traffic issue, CLICK HERE for my previous post.